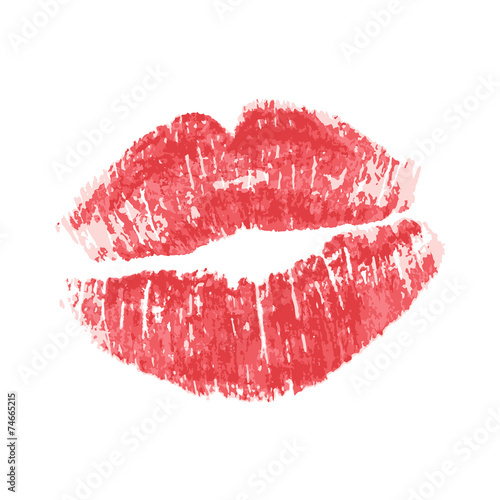 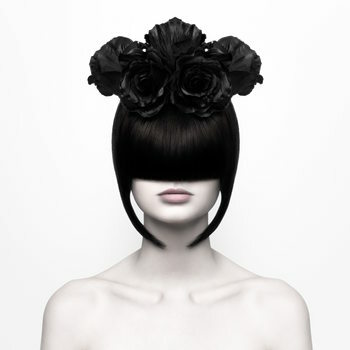 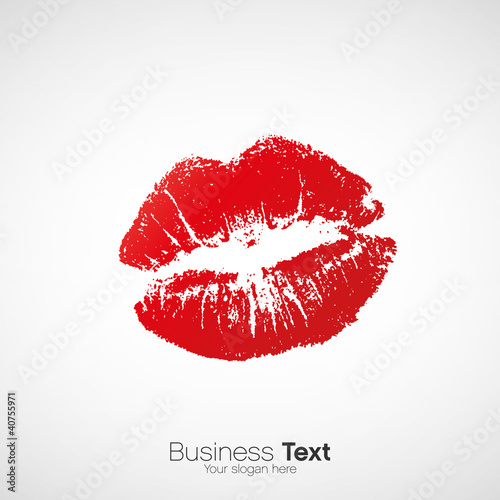 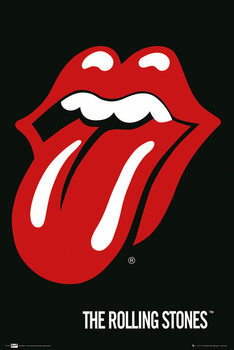 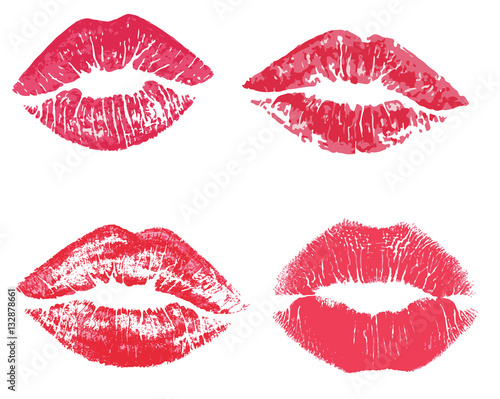 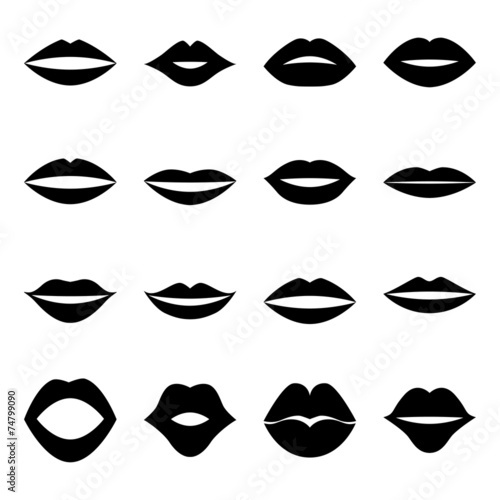 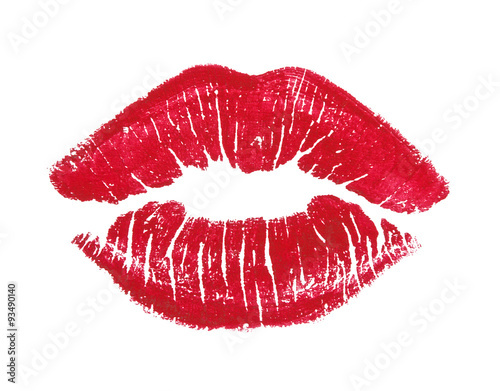 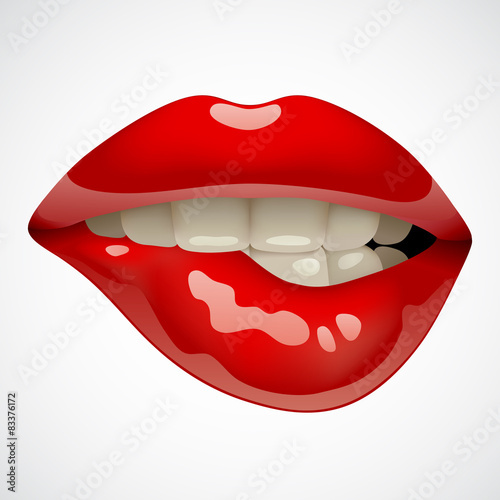 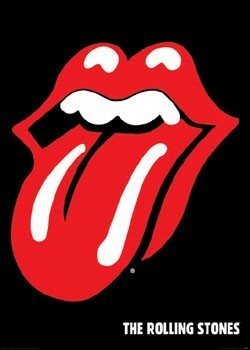 Lips logo. 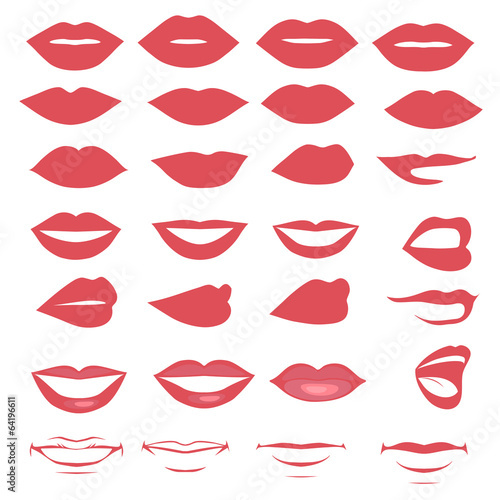 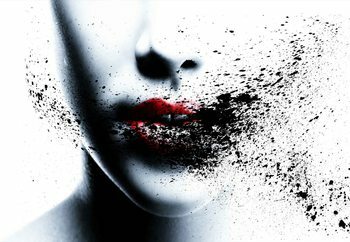 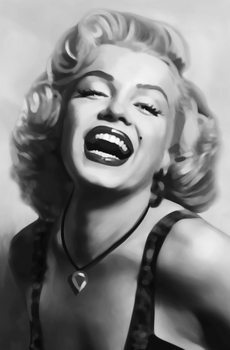 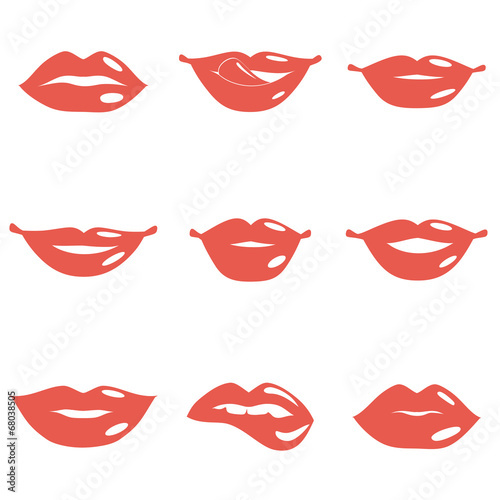 Female lips print. 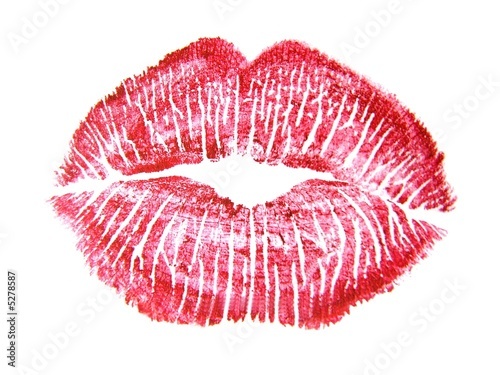 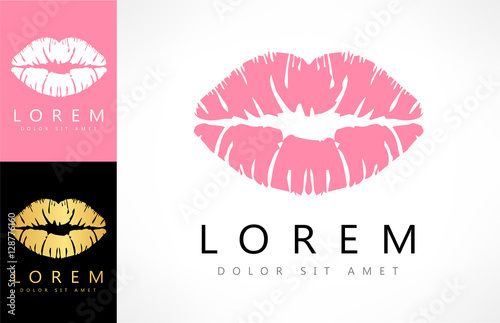 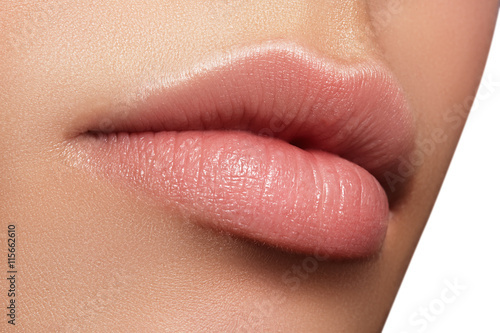 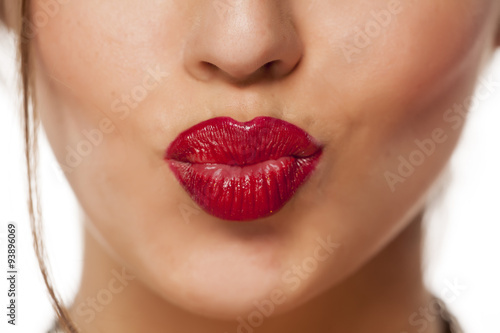 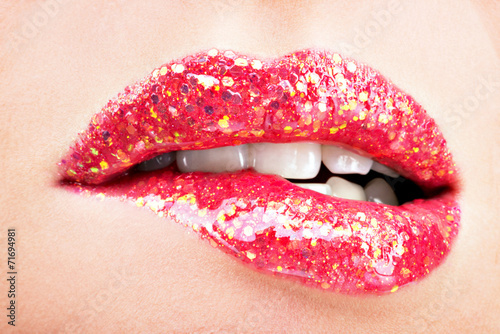 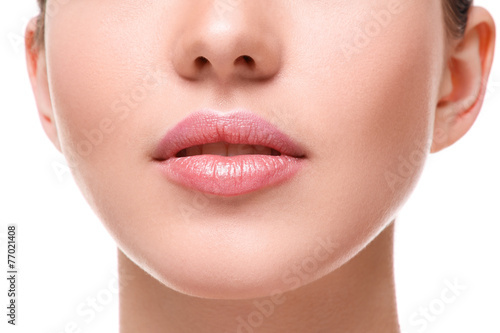 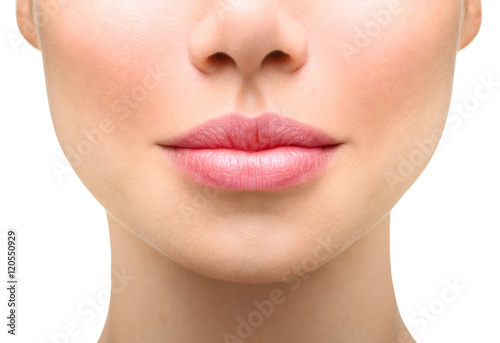 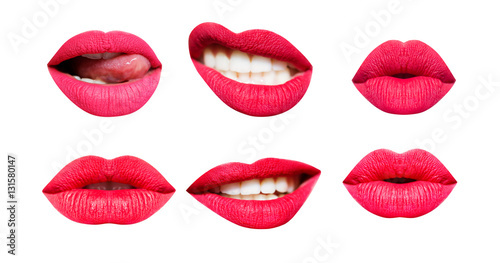 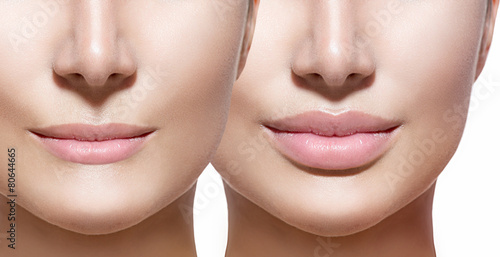 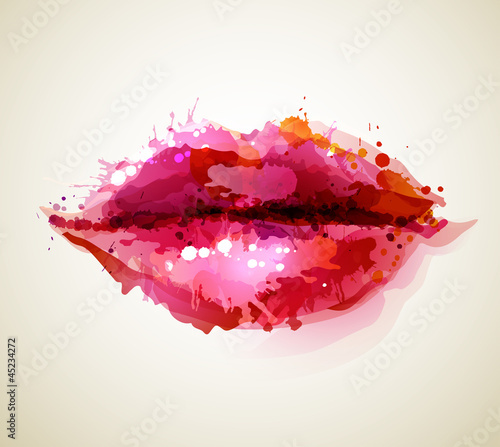 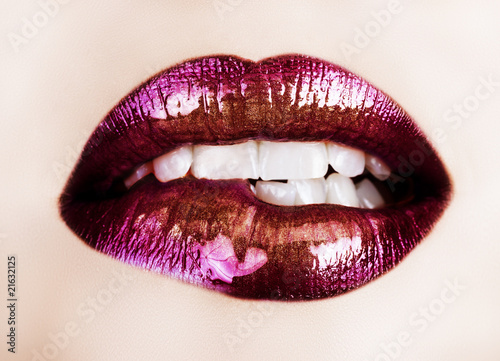 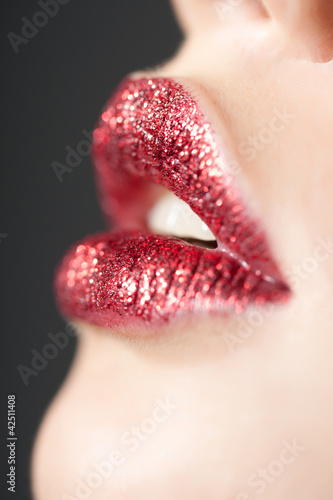 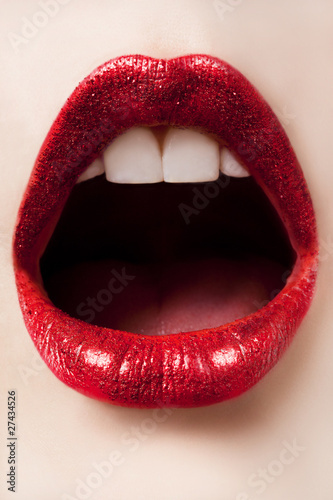 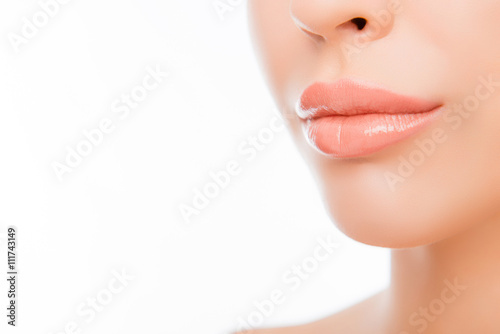 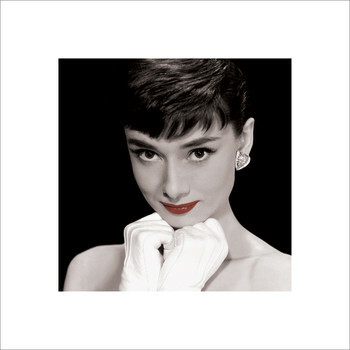 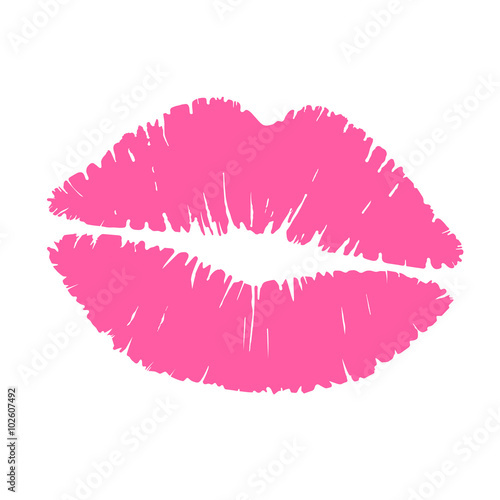 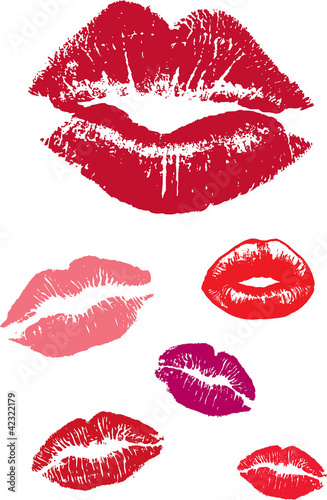 Pink lipstick isolated on white background.